I’m from California. For the past three years, I’ve been disassembling and reassembling my life by moving to different countries. I’ve lived in five countries now; America, American Samoa, New Zealand, Scotland and now England. What, in a nutshell, drove you to move to New Zealand? It was always my dream to live abroad when I was growing up in California. I didn’t feel like I could grow there anymore. 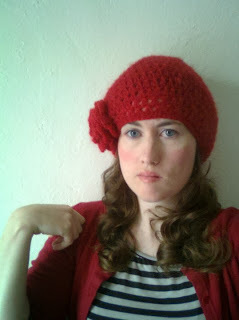 I felt stifled and was completely bombarded by crazy guys trying to date me. I had bad dating experiences in California and read in a New Zealand tour book that the country’s population at 100,000 fewer men than women. I wanted to have some me time and an adventure. New Zealand seemed like a good place to do so. Although I intended to have a solo adventure I ended up meeting my husband in New Zealand. Before picking up and moving halfway across the world, what was the most impulsive thing you'd ever done? After I graduated from university, I went to Costa Rica for five days, but that was about it. I always studied a lot as a student, got good grades and worked for four years without taking any holidays before I went to New Zealand. It was an impulsive decision to go to New Zealand, but it was the best decision I’ve ever made. 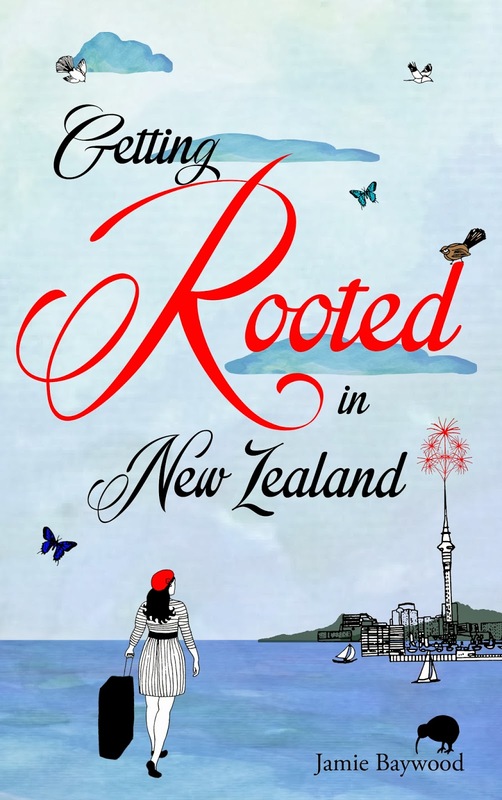 Why did you decide to write Getting Rooted in New Zealand? Is there a message you hope readers take away after reading about your time in New Zealand? I don’t consider myself a representative of America and I don’t consider my book a representation of New Zealand. It’s my dairy, not a travel guide. Publishing my book was my way of transforming poison into medicine. I hope that it can help people that have had bad dating experiences or bad work experiences – make them laugh and not give up hope. I had good, bad and weird experiences in New Zealand and California. My experiences have turned me into a writer and I am extremely grateful for that. People that read it either seem to think it’s hilarious or horrifying and I respect all points of view. I hope my book Getting Rooted in New Zealand makes you laugh! 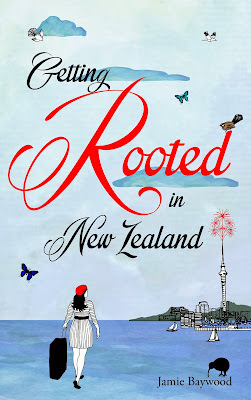 For more about Getting Rooted in New Zealand check out these sites! To learn more about Jamie Baywood and her adventures check out her social media!